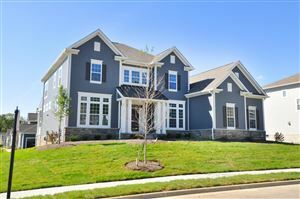 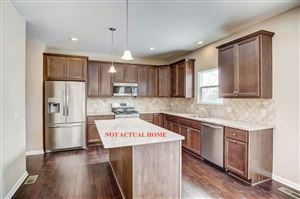 Check out the newest Gahanna, OH listings of homes for sale. 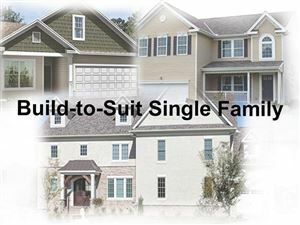 Give us a call to schedule a showing at 740-587-0141! 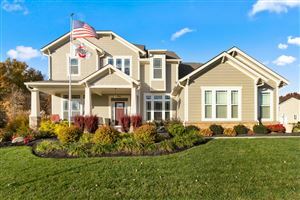 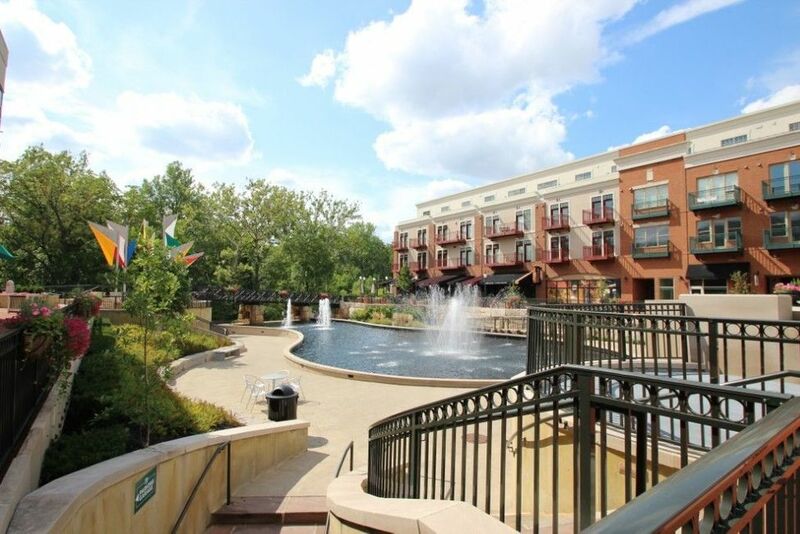 See all New Listings in Gahanna.